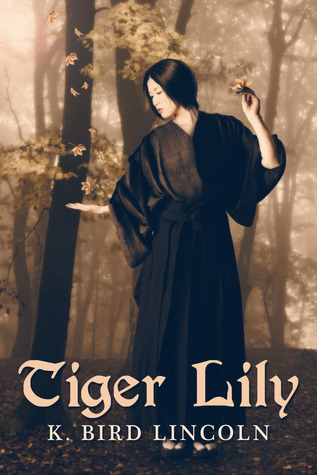 Book Description: Lily isn’t supposed to hunt game in the Daimyo’s woods. She’s just the cook’s daughter. It isn’t her place to talk to nobility. And she definitely isn’t supposed to sing the forbidden old, Jindo religion songs. But Lily was born in the year of the Tiger, and can’t ever be like other village girls. In the woods snaring rabbits one day, she finds instead the Daimyo’s son, Ashikaga, wounded, in the gooseberry brush. When the Pretender Emperor’s men arrive to kill Ashikaga, Lily, desperate, sings a forbidden Jindo song. The song wakes a powerful spirit – as well as Ashikaga’s interest. The prickly lord has hidden secrets of his own and a burning desire to prove himself to his father. He will stop at nothing to defeat his father’s greatest enemy. All Lily wants to do is take care of her sisters. But the Pretender-Emperor’s forces are drawing near, and now the Daimyo’s son knows she communes with Jindo gods. She wants to trust Ashikaga when he swears he will not tell her secret, but he is a noble – and Lily only a peasant. Lily’s heart is leading her down a dangerous path. She may have to defy her father, Ashikaga, and even the spirits themselves in order to defeat the Pretender-Emperor’s magic and keep safe all that she loves. This book isn’t one that I normally read in that the pace is a bit slow. 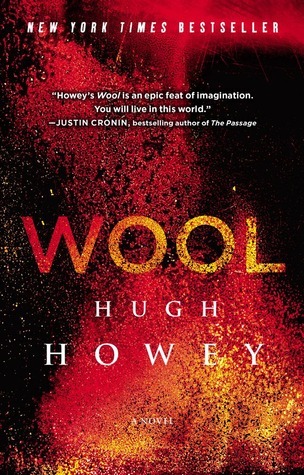 The story, the pace and just the feel of the book was slower than many of the books I’ve been reading lately. Rather than action and adventure at the turn of every page, Lincoln took to the time for the reader to get to know the characters and their lives. A big part of this novel was the lifestyle of the characters; the differences between Lily and Prince Ashikaga. While it may seem slow for many people, there was plenty of action or heart-racing moments. The story and the plot was fascinating and different. I thoroughly enjoyed reading a story set in historical Japan times (since a lot of novels I read seem to be western focused). The fantasy portion of this story was also very well done. It fit with the story as well as the location and time frame. I really enjoyed seeing the relationship between Lily and Prince Ashikaga grow and evolve and develop. The plot twist halfway through the story blew me away. I did not see it coming and it definitely put a whole new outlook on the relationship. The story ended with a powerful and intriguing confrontation, one I also did not expect to see but was glad to. The book ended with many things unanswered and I’m glad to hear that the author is considering writing a sequel. While this story did take me longer than usual to read, I thoroughly enjoyed my time with it and can’t wait to read what happens with Lily and Ashikaga next. Book Description: Ensign Andrew Dahl has just been assigned to the Universal Union Capital Ship Intrepid, flagship of the Universal Union since the year 2456. It’s a prestige posting, and Andrew is thrilled all the more to be assigned to the ship’s Xenobiology laboratory. Not surprisingly, a great deal of energy below decks is expended on avoiding, at all costs, being assigned to an Away Mission. Then Andrew stumbles on information that completely transforms his and his colleagues’ understanding of what the starship Intrepid really is…and offers them a crazy, high-risk chance to save their own live. I really enjoyed this book at the beginning. The writing was well done, the story was interesting and I had enough background knowledge of Star Trek and similar shows to know the basis of the Redshirt dilemma. I really loved seeing how the ‘show’ worked from behind the scenes. It was fast paced and funny and I loved seeing how scared the Ensigns were of being around the ‘main’ characters. The box was also particularly hilarious. About a third of the way in was when I started loosing interest. It started to slow down as the characters started to realize what was happening. And then came the process of fixing the problem. I’m not sure what exactly I didn’t like about the rest of the book. Probably because it stopped being funny and then it just read like a bad science fiction show (which I personally do not enjoy). It got to the point where I only read it because 1) it’s for the book club I run and 2) I just wanted it to be over and done. By the time I finished it I just felt like, finally! 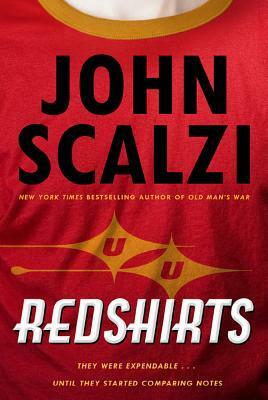 I’ve heard that Scalzi is one of those authors that you either like or don’t like. And I think I’m one of those people that just doesn’t really like his style. I can’t really say much without spoilers so if you want to read my spoiler filled opinions check out the Three Nerds and a Book Club discussion pages for this book. 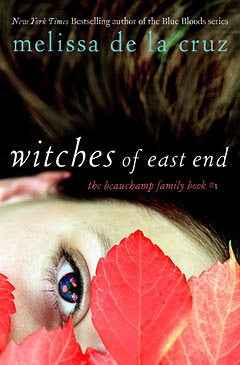 Book Description: Bobby Pendragon is a seemingly normal fourteen-year-old boy. But there is something very special about Bobby. He is going to save the world. And not just Earth as we know it. Bobby is swept off to an alternate dimension known as Denduron, a territory ruled by a magical tyrant, and plagued by dangerous revolution. If Bobby wants to see his family again, he’s going to have to accept his role as savior. because as he is about to discover, Denduron is only the beginning. When I was much younger, probably 8 or 10 years ago, I read through the first half of this series with vigor. I absolutely loved this series and the different worlds. It was the series that triggered those stories I come up with in my head that I occasionally write down. Even after all this time I still really enjoyed reading this book. The whole universe that MacHale is so unique and different. Even the way it was written was interesting. You read through the book as if you were reading journals written by Bobby. But there are also chapters where you see things from Mark and Courtney’s perspective – Bobby’s friends who he sends the journals to. While it is written like a 14-year-old would write, it was still well written and interesting. I’m curious to see if the writing matures as the series continues and Bobby ages. Even reading this as a twenty-something college student, it was fun seeing things from Bobby’s perspective. While this book is for young adults, I did enjoy that it had some heavy concepts in it. Death, for one, and how it can be messy and fast or slow and painful. It showed the darker side of humanity and what can happen when people make the wrong decisions for the right intentions. And it showed how evil some people can really be. I’m so glad I read this book again and I have every intention of finishing the series this time. 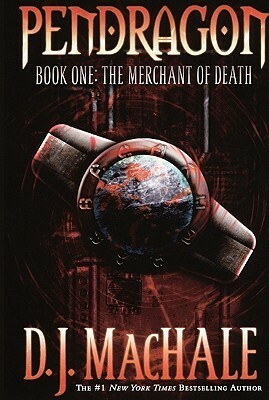 I highly recommend this to young adults/preteens who like science fiction or fantasy.